Meat Lovers this is for you and your needs. Skip the store and spend more time on what’s important. Get your meat delivered, for free, right to your door. 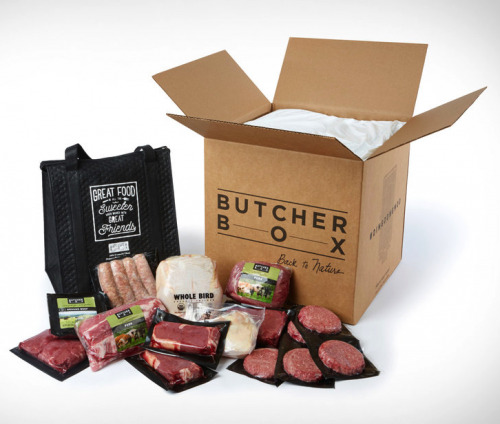 BUTCHER BOX offers some of the best meat you can find. From 100% grass fed and finished beef, to free-range organic chicken and Heritage breed pork. And if you don’t know the difference between these high quality protein options and the regular stuff you’ve never tried the best you will be schooled. They let you skip the grocery shopping and delivers their fresh, personally taste tested meats to you monthly. Ok now that we got you go HERE and step up your meat level.